Come join us as we take some time out of our busy schedules to relax, unwind, and enjoy nature with the God who created you! 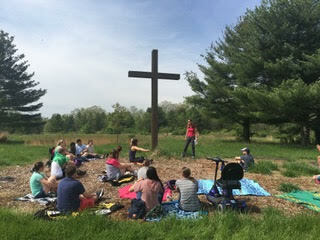 This mini-hiking retreat will be guided by certified Spiritual Director, Heather Makowicz, who will lead you in some concrete ways to allow God to heal you in nature. All-weather prayer packets are included with your registration. Can’t wait to see you soon!